I don't know about you, but for me, listening to Views From The 6 has been like going on a fourth date with Drake after taking some time away to reevaluate the relationship. (Hey, you made me wait a long time for this, I have to learn to trust again.) And now that he and I are back on the ins, I have some questions about the people in his life — like who is this "40" from Views? This mysterious person gets a lot of shoutouts on the album, and I definitely want you to have your own friends, Drake, but it's important that we're on the same page, y'know? If this guy is so important to you that you're dropping his name repeatedly in your album, I just feel like I should know who he is, right? As it turns out, 40 is actually one of Drake's producers, and they've worked together a bunch. His actual name is Noah Shebib, and he's a Canadian record producer who's worked with acts like Beyoncé, Lil Wayne, and Alicia Keys, and has been working with our boy since at least 2009. He's even the co-founder of Drake's record label, OVO Sound, so he works alongside the rapper in many capabilities, and is considered extremely influential when it comes to Drake's sound. 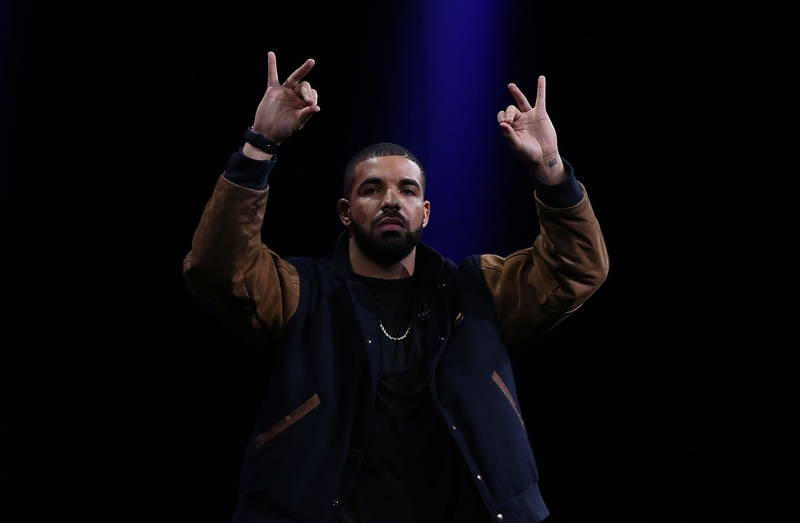 As we noticed from all the name-drops in Views, Drake is extremely grateful for his impact, which he expanded on in an Instagram post corresponding with the album's release. He not only thanks 40 for his role in current and past projects, but also calls him out as part of his support system in life, and even refers to him as a brother. So this clearly goes way beyond the typical producer-artist relationship into something much bigger. It's beautiful to see that Drake not only appreciates where he came from — as was evident with the original name of the album, Views from the 6 — but also has mad love for all the people around him who helped him get to this high point in his career. Between this amazing album, and all of the name drops, I'm starting to love 40 as much as Drake does, no joke.